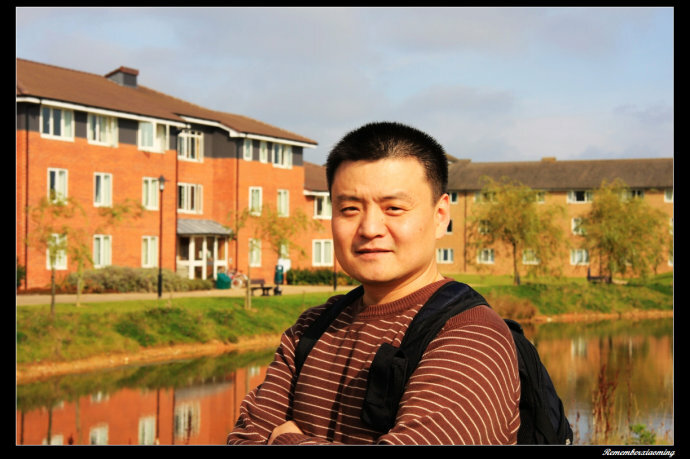 A University of Warwick scholarship set up to honour a Chinese UN peacekeeper killed in the Haiti earthquake has been awarded to a student from Fenghuang County in Hunan province. Li Ting, 23, will come to Warwick to study for a Masters degree in the Department of Economics in September after being awarded the first Li Xiaoming scholarship. She faced stiff competition to win the award, named after a graduate student in the department of Politics and International Studies who studied for an MA in International Relations at the University during the 2008-2009 academic year. Li Xiaoming and his seven colleagues were hailed as martyrs by the Chinese government after they died in the Haitian earthquake which struck on 12 January 2010. He was in Haiti with seven other Chinese peacekeepers. The Chinese delegation was attending a meeting at the UN Stabilization Mission in Port-au-Prince when the earthquake struck shortly before 5pm local time. The University of Warwick set up the post-graduate scholarship in honour of the much-missed student. University of Warwick Vice-Chancellor Professor Nigel Thrift said: “This scholarship was conceived as a way to keep Li Xiaoming’s legacy alive. “Li Xiaoming was an exceptional student as well as a compassionate, kind and caring individual, dedicated to serving his country and the international community. “By giving this award to Li Ting, we are not only recognising her potential as an outstanding student but as someone whose study at Warwick and future career will enable her to contribute fully to society. 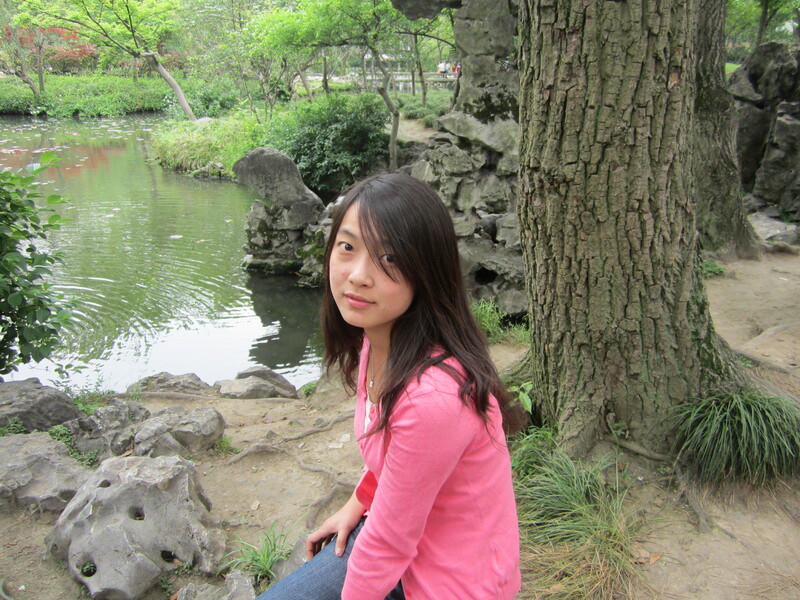 Li Ting’s undergraduate research at Nankai University has focused on Chinese village poverty and debt. She said she hoped to use her time at Warwick to study the problems faced by poor communities worldwide, not just in China. “It is a great honour for me to receive this award and I am very grateful to the University of Warwick,” she said. “It is not only an affirmation of my academic research experience in my four-year university life so far, but will also stimulate me to spare no effort to contribute to society, just like Li Xiaoming.